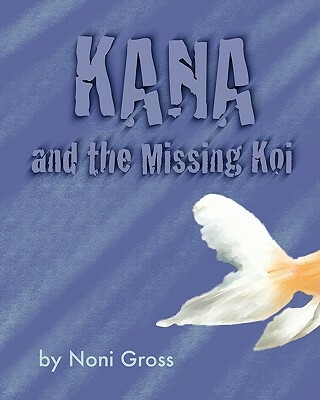 In the foothills of the Hawaiian volcano, seven year old Kana is befuddled as her lucky koi fish disappear right before her eyes. Can you solve the mystery before they are all gone? This is a level 2 I-can-read mystery.